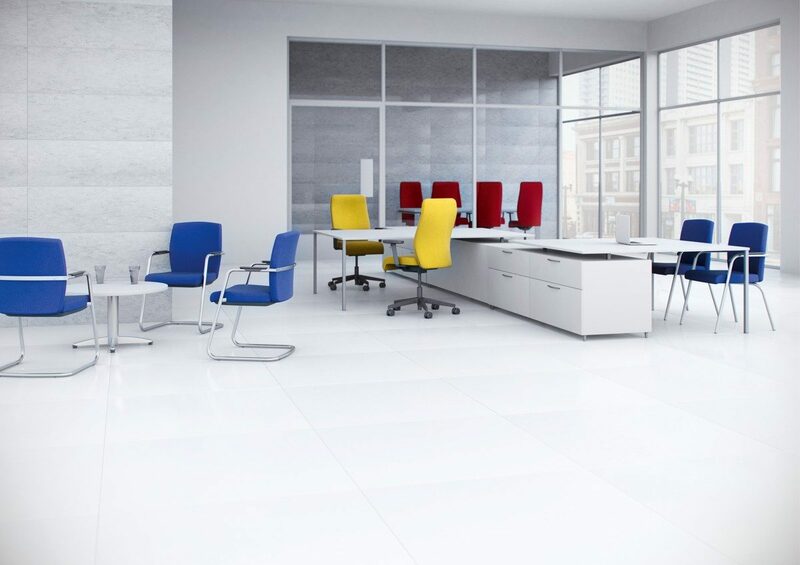 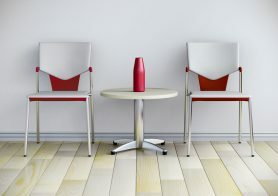 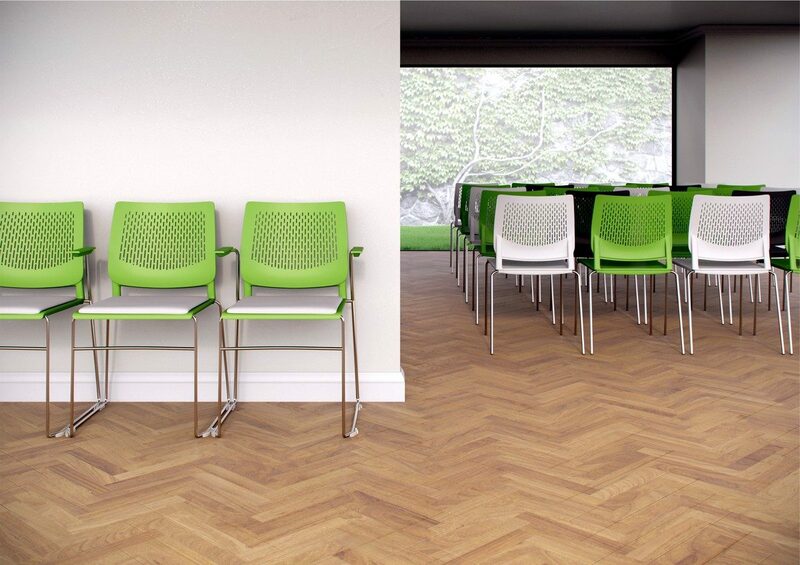 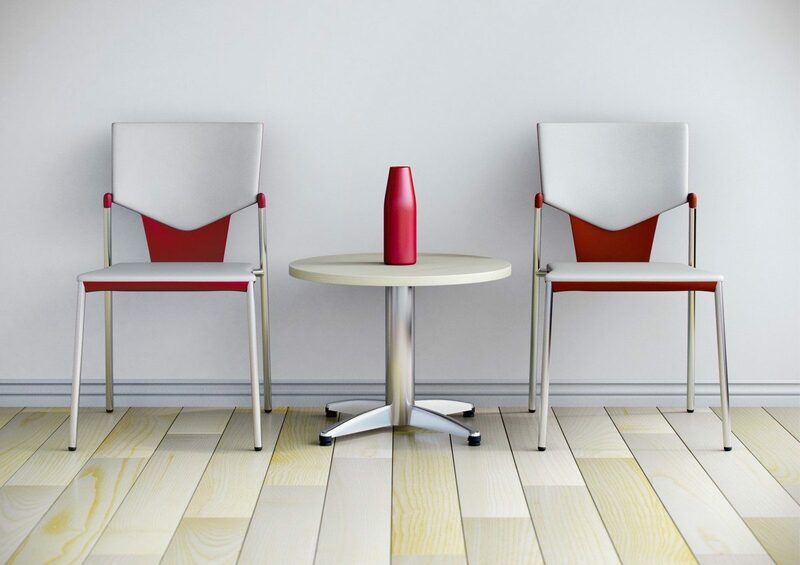 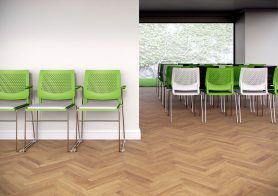 A wide range of products are available from our portfolio which provides seating solutions for all areas of the office environment. 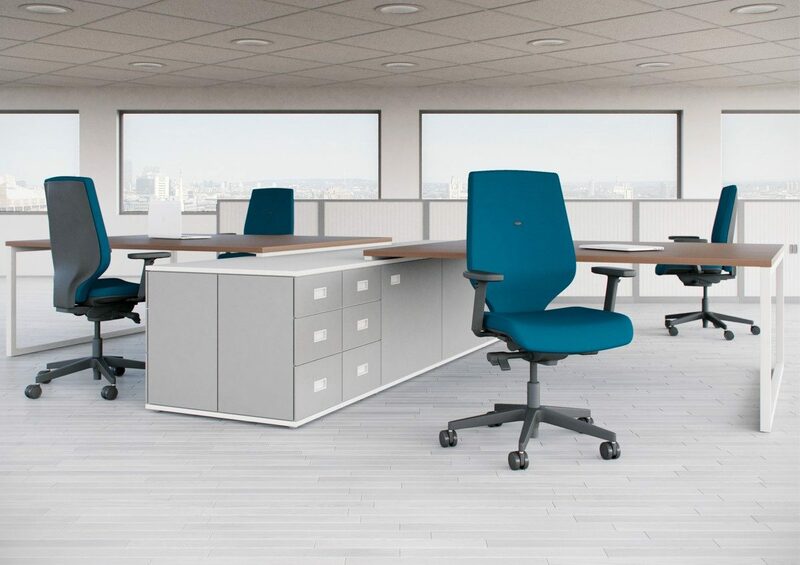 Office Update, working with our carefully selected UK manufacturing partners, have created a range of entry level office seating through to high-end, hand crafted sofas and soft furnishings. 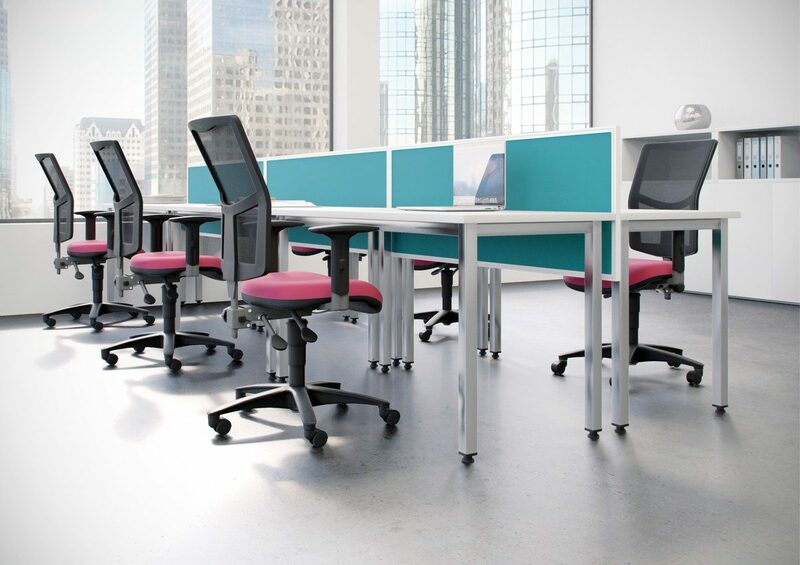 We also produce a range of seating specifically designed for posture and backcare, bariatric and 24 hour use. 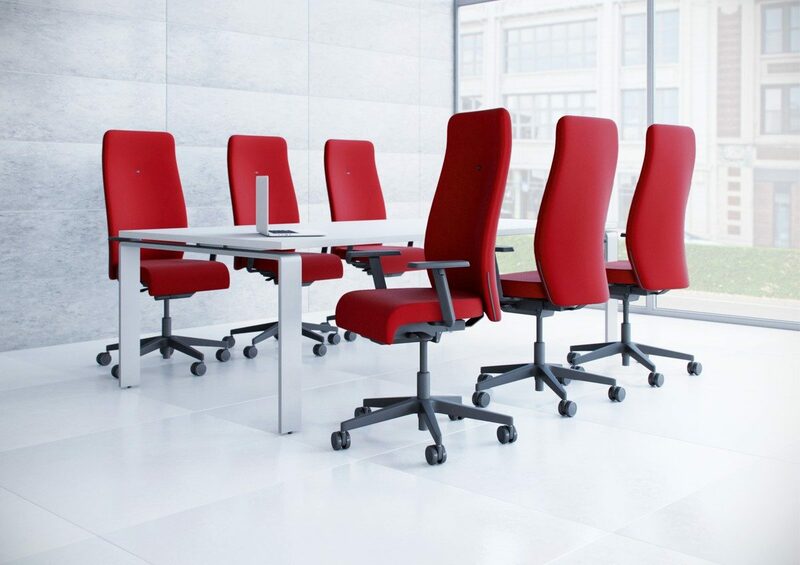 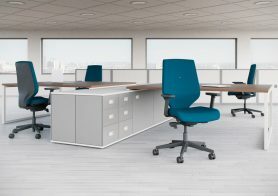 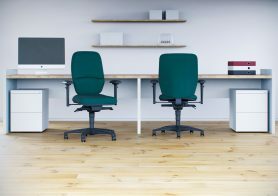 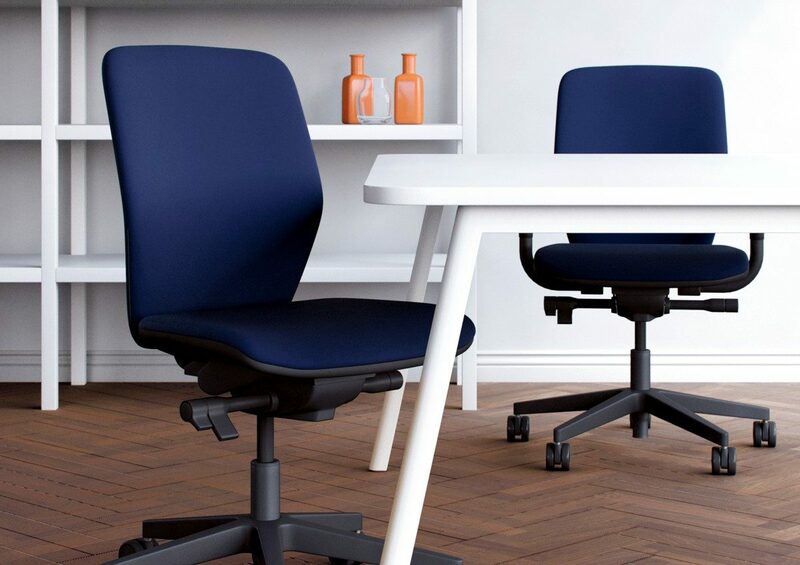 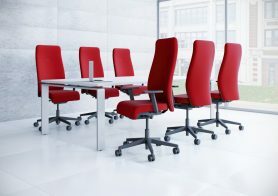 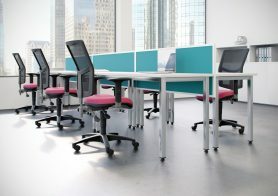 Office Update offer a free of charge chair trial service on a number of our best selling models so you can try them with complete confidence.